Refurbished SunRise Controller Basic Model Color: Silver & Black | BioBrite, Inc. This version of the BioBrite SunRise Controller has the ability to control an existing bedside lamp and turn it into a dawn simulating SunRise clock! 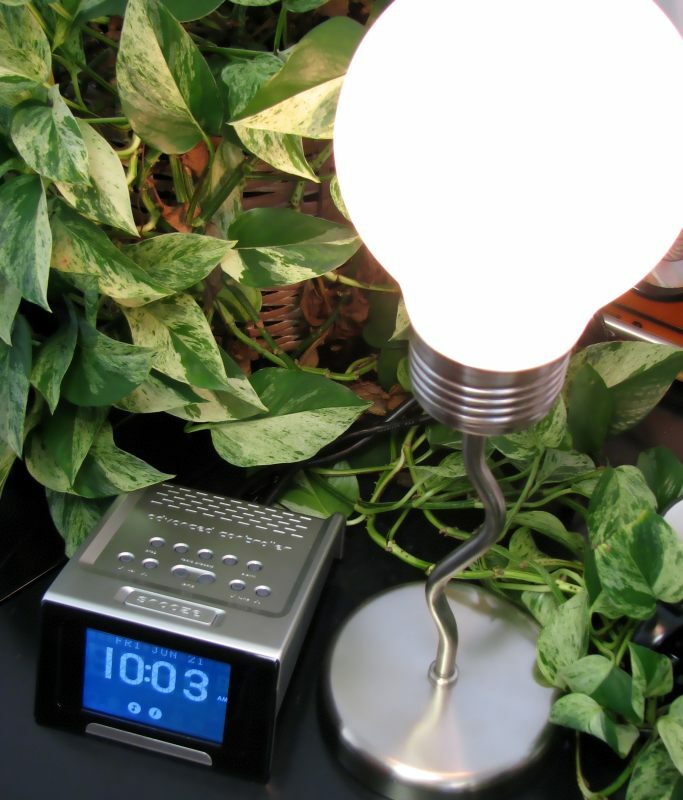 Two bedside lamps can be plugged in, as long as the total wattage does not exceed 75W. 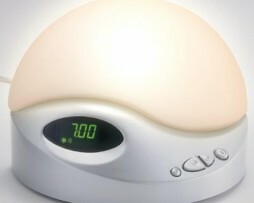 Waking up with a SunRise Clock can help you start the day feeling more refreshed and ready to go. This is because humans are programmed by nature to wake to the rising sun and sleep when the sun goes down. 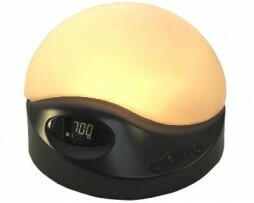 The BioBrite SunRise Controller’s simulated sunset can help you relax and get to sleep more easily. 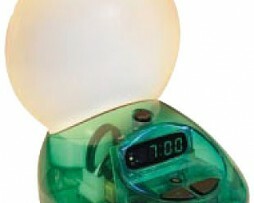 This model is similar to the Deluxe model but does not have sleep sounds or adjustable sunrise times.